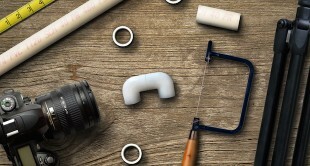 Whether you’re new to photography, haven’t had a ton of formal training, or were just always the kind of kid who learned best by doing, the terminology and lingo of making pictures can be enough to make your head spin. But knowing the language – like lighting terms and other important descriptors – can help you better communicate with your fellow artists. Setting up shoots, asking about new gear, and even directing your subject can all be aided when you know the colloquialisms. 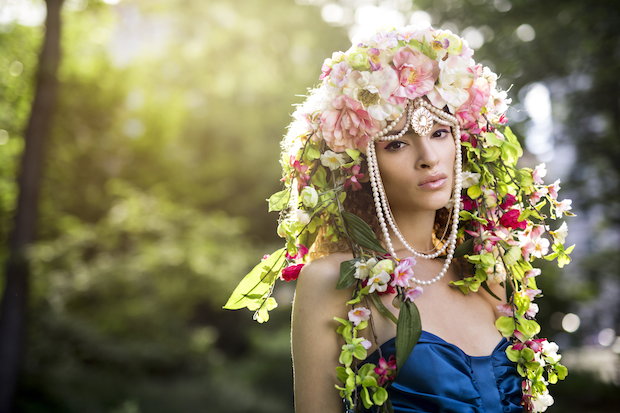 Portrait photographer and lighting instructor Lindsay Adler is a master at conquering difficult lighting. In her class, Seeing and Shaping Light, she shows you how to see and use light in a whole new way to capture stunning portraits. In preparation for that, here are some of the essential lighting terms all photographers need to know. Broad light: Quite simply, says Lindsay, this term “means…that the shadow is going away from the camera.” In an instance of broad lighting, the shade is cast away from the camera. 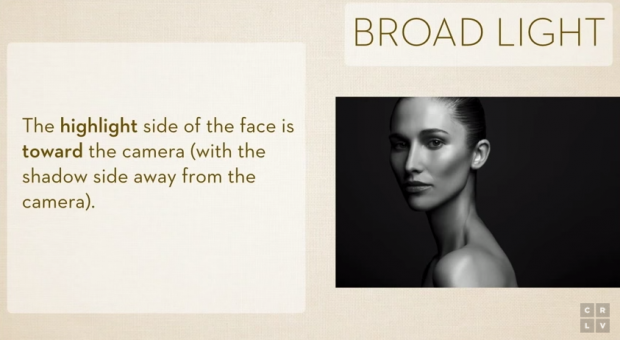 Your model is “broadly lit,” Lindsay explains. This also makes your subject’s face look broader. 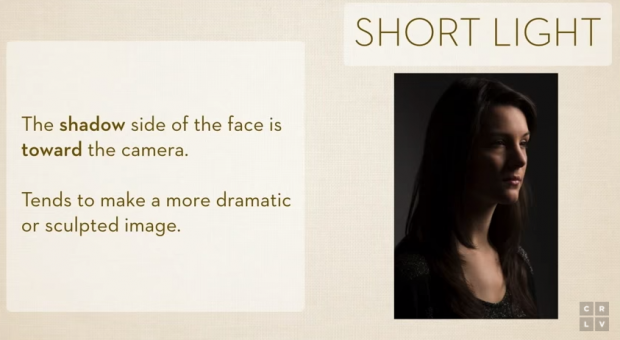 Want to further perfect your lighting techniques and fully understand environmental portraiture? Learn more from Dan Brouillette now. Not particularly useful in direction, Lindsay says she “talk(s) about this except for if I’m trying to explain what I’m doing,” but that it is super-helpful in trying to work through a potential lighting set-up. “This has to do with where the shadows are falling,” says Lindsay, and “shadows create drama.” Use short light for a dramatic photo, or to sculpt the appearance of the person you’re photographing. 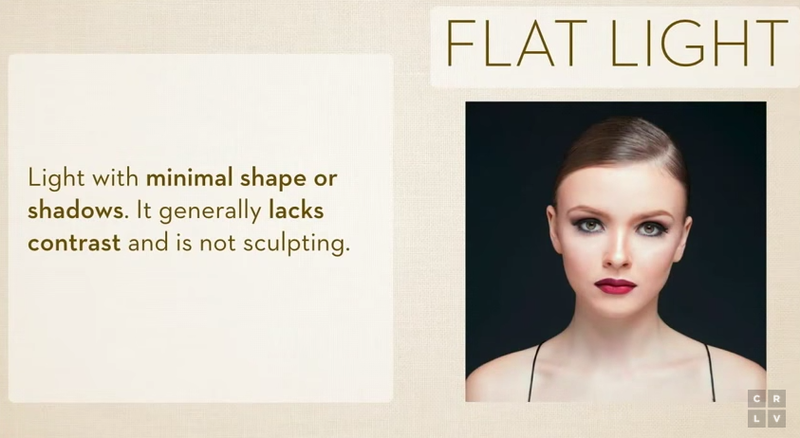 Flat light: Just because an image isn’t high-drama doesn’t mean it’s not beautiful, says Lindsay, but it does have a very different look. Flat light, which has no or very few shadows, is when the light is a little lower and centered on the subject. “I use flat light all the time in beauty photos,” Lindsay clarifies, noting that just because light is flat doesn’t mean it has to be dull. 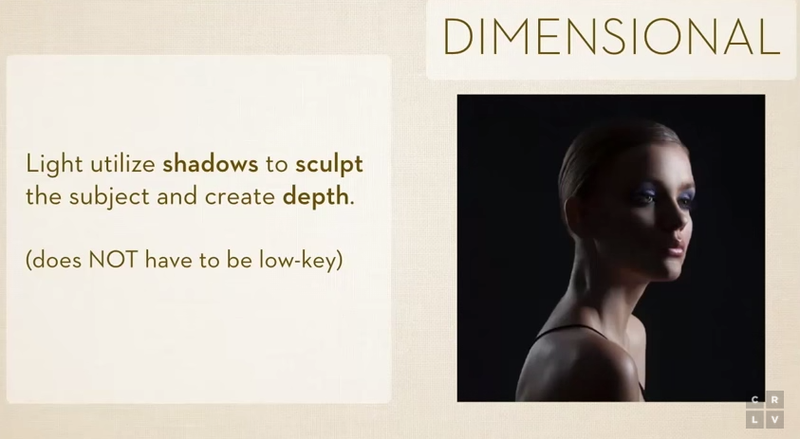 Dimensional light: Much like flat light doesn’t need to be high-key, dimensional light doesn’t need to be low-key. No one style of lighting is right or wrong, Lindsay says, they’re just different. Your lighting will depend on what effect you’re aiming for or what your subject is hoping to get out of the photo, and knowing your options can help you deliver exactly what’s desired. 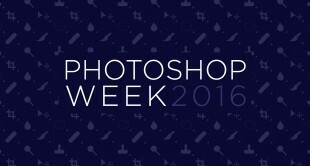 Are You An Amateur or Professional Photographer?